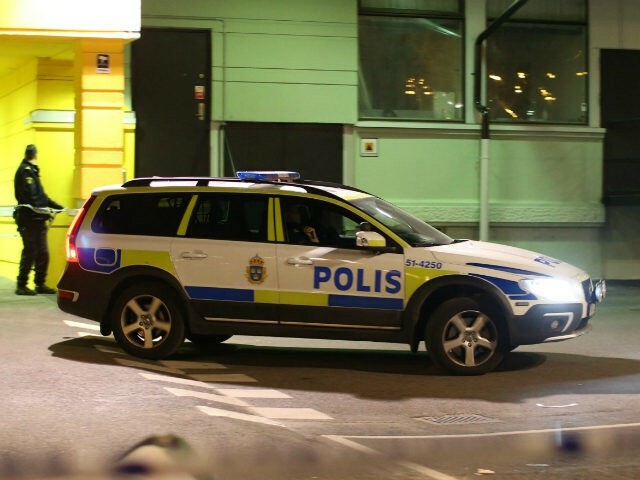 This respite from gun crime did not last beyond the month of March, however, with a in incident taking place earlier this week on Wednesday night in the heavily-migrant populated suburb of Rosengård, an area sometimes referred to as a no-go zone. Police say that a gunman shot at a residential building and that there were people home during the shooting, although no-one was injured. The decline in fatal shootings in Malmö comes after a record number of shooting deaths across Sweden in 2018, with Stockholm police expert Gunnar Appelgren describing the country as being akin to a “state at war” in December due to the high levels of gang conflict. Swedish National Forensic Centre statistics have also revealed an overall rise in fatal shootings and attempted murders in recent years, with the total number having doubled since 2012. “The availability of weapons in Sweden is relatively good. We see that due to the number of shootings. But we also make several efforts within the police authority when we have investigations underway, where we actually hunt down the weapons,” said Mikael Högfors, group manager at National Forensic Centre. Reasons for the number of shootings are likely to be varied but a survey conducted by the Swedish Crime Prevention Council (Brå) into gang culture suggested that fatal shootings were looked upon as a sort of status symbol among criminal gang members.